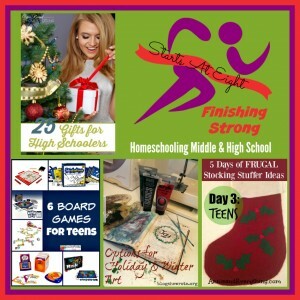 It has been more than a year now (more like 2) since I started co-hosting the Finishing Strong Link-Up here at Starts At Eight. 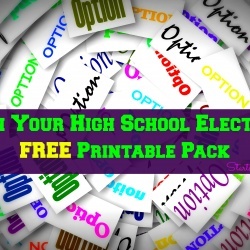 This is the place to come and find homeschool middle & high school resources. Every Wednesday a new one goes live and we feature our favorite posts from each week. 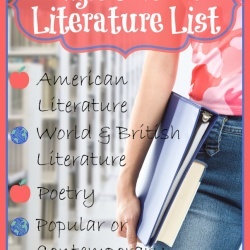 This is a guide that spans all the ages. 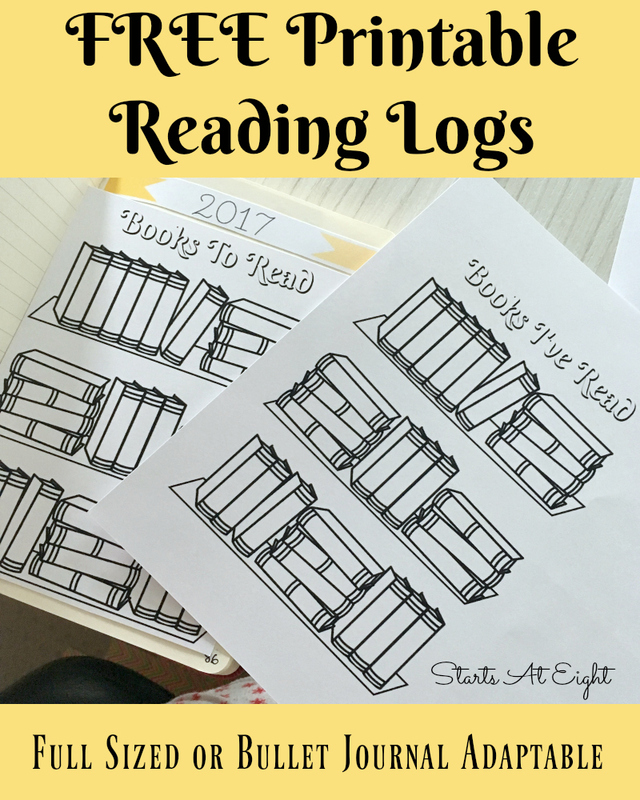 I have written a bunch about math and our math journey with our oldest through the years. 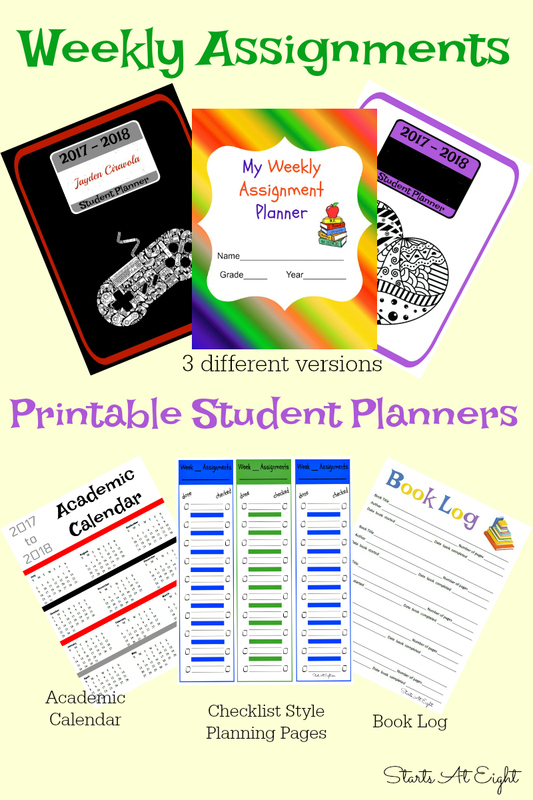 It can be a tough subject to teach and one kids don’t really like to learn. 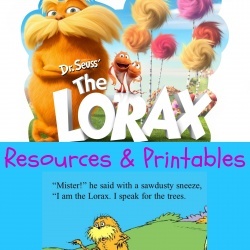 For this reason I compiled a ton of resources to hopefully make it easier to find the best fit for you and your children. We live in a technology based world. 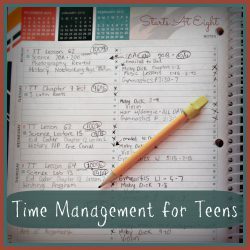 Learning to navigate it ourselves can be tough, but setting boundaries and figuring out how to manage our teens is a whole other monster! 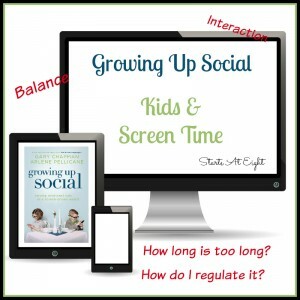 It can be quite the tug of war over screen time and how much is too much. Even if you are not in NYS practical arts (life skills) is a subject not to be missed in middle and high school. 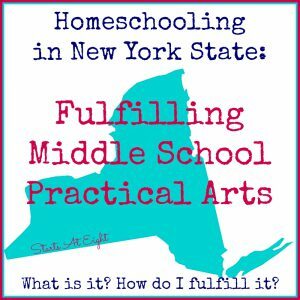 However, in NYS for Middle School there is a practical arts (or life skills) requirement to fulfill. 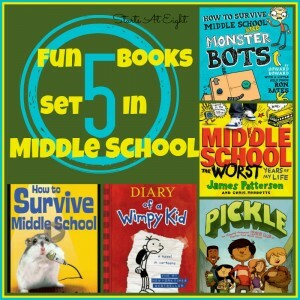 This post is about covering practical arts (life skills) in middle school. 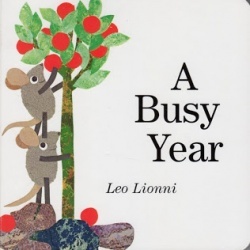 I did a series of Summer Reading Lists by Age – that obviously don’t have to be just for summer. 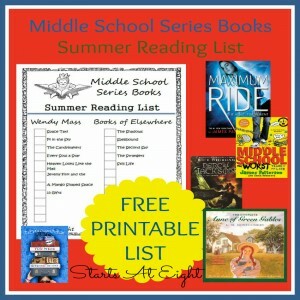 This is the Middle School Lists of books or rather series of books that might interest your middle school aged student. 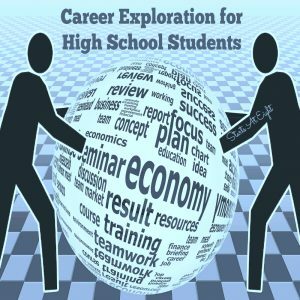 During the high school years it is important to get your kids thinking about what they will do with their years beyond high school and college. 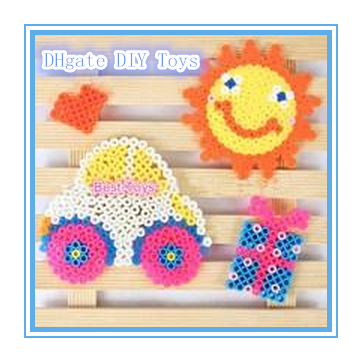 This offers many ideas of how to do that. 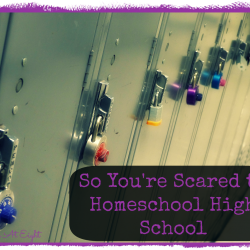 Let’s face it, homeschooling can become costly! Anyone to save a little money is a bonus in my book! 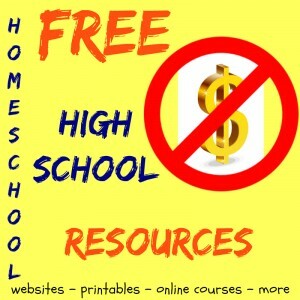 Here is a list of FREE resources for homeschooling the high school years. 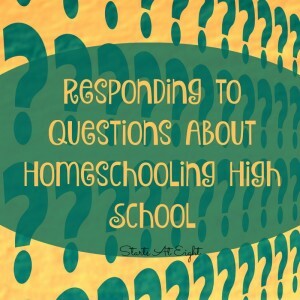 This becomes an important topic for people that live in states where homeschooling means your child will never get a valid high school diploma. 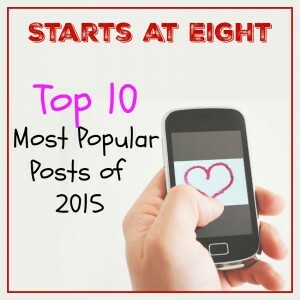 Be sure to check out the Most Popular Posts of 2015 from here at Starts At Eight! 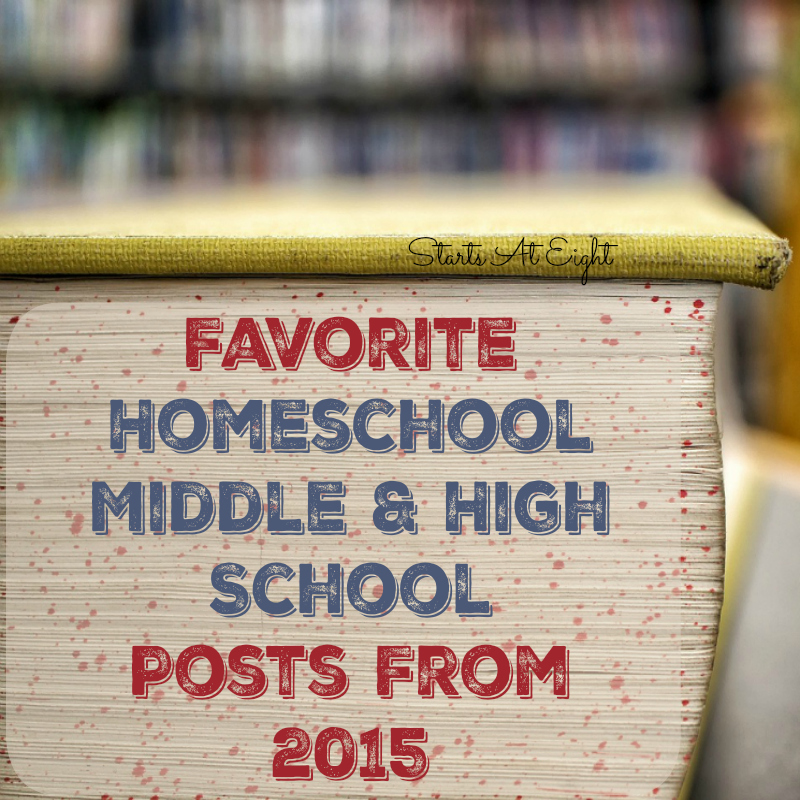 I tried to choose different things for this list but there are many awesome ones on that list for homeschooling middle & high school! 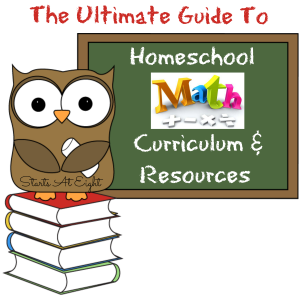 Thanks for linking up on the Hip Homeschool Hop! I’m so glad to have you on the team! 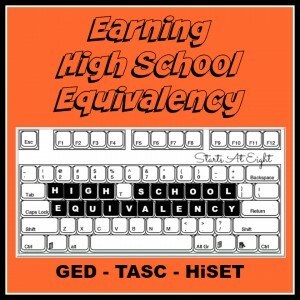 I’m still trying to wrap my head around high school! I mean that my child is swiftly nearing that age! Ii’m just a little freaked out about it. Pinning so I can come back and read through each of these. UGH! I know! Mine just got her license and is graduating this year! It is so strange!